Offering the frictionless operation and high resolution associated with LVDT technology, the 4-20 mA sensors offer high resolutions with a standard 0.25% and optional 0.1% maximum non-linearity . 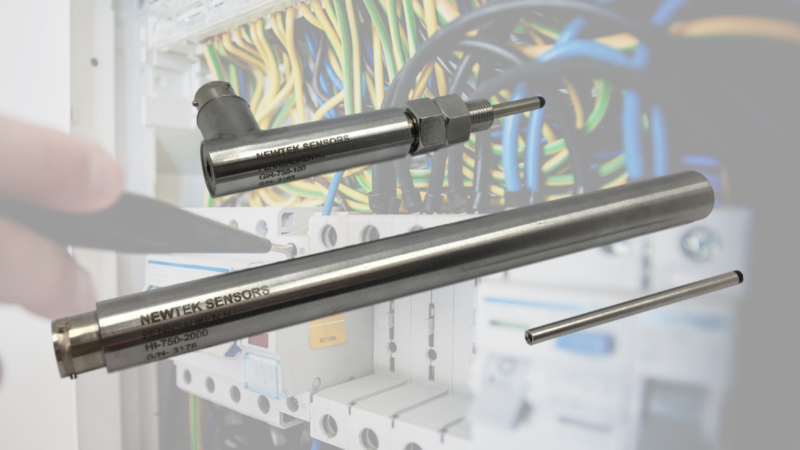 Operating from 11 -28 VDC, the DC-operated linear position sensors are available in full ranges from 0.10" (2.5 mm) to 20" (500 mm). NewTek offers its 4-20mA output sensors with built-in surge and polarity protection to guard against voltage spikes and hookup errors.